You know that old, grim academic saying, “Publish or perish”? We at HAPS prefer to say “Publish and flourish!” While your home institution may have specific expectations regarding scholarship, we offer several options for “publishing” (in the broad sense of the word) that will make communicating with your fellow A&P professionals fulfilling and fun! Some of these resources are only available for HAPS members (HAPS Discussion Group and Teaching Tips) while others are publicly available for the benefit of the entire A&P community (HAPS Blog and HAPS Educator). Details of each publication venue are provided below. 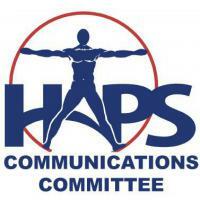 HAPS Discussion Group (HAPS-L Listserv): Maybe you don’t really want to write up anything formal — you just want to share a link to a cool news item and comment on it. Or maybe you have a question for your fellow educators. Great for getting rapid feedback, often from experts like A&P textbook authors. Why do some texts refer to a “dorsal body cavity” while others do not? How does pelvis shape vary according to geography? The listserv has you covered. Teaching Tips: As the name implies, teaching tips are concise pieces of practical teaching advice. Teaching tips can be submitted here; submitters choose appropriate learning outcome tags to assist others in locating their tip for usage in class or lab. Each submission is reviewed by Curriculum and Instruction Committee members to assure that it is posted in an optimal location. Blog: Want feedback during the early stages of a research project? Want to provoke discussion that is more extensive or more timeless than the typical listserv chit-chat? The blog is the place for you. Blog posts are published once a week during the academic year and contain a wide variety of ideas from short teaching tips (see above) to descriptions of unique A&P-related experiences. Each post is edited before publication, so no need to worry about minor errors or incomplete thoughts. Ideas and drafts can be emailed to hapsblog@hapsconnect.org. Please include a headshot or other picture and a short author bio. HAPS Educator: The most formal of these four options, but run by friendly editors! HAPS Educator aims to foster teaching excellence and pedagogical research in anatomy and physiology education. This open-access journal publishes peer-reviewed articles under three categories. Educational Research articles discuss pedagogical research projects supported by robust data. Perspectives on Teaching articles discuss a teaching philosophy or modality but do not require supporting data. Current Topics articles provide a state-of-the-art summary of a trending topic area relevant to A&P educators. All submitted articles undergo peer review. Educational Research articles will additionally be reviewed for the quality of the supporting data. 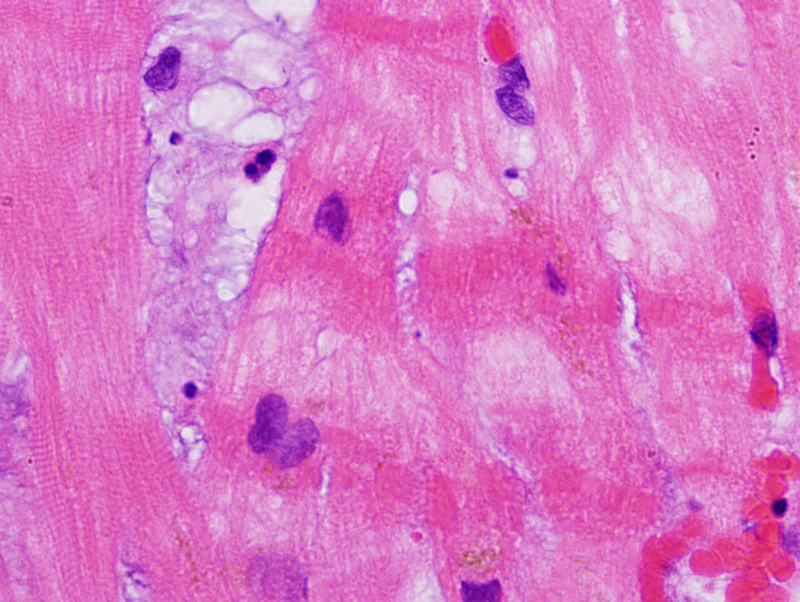 HAPS Educator is the official publication of the Human Anatomy and Physiology Society (HAPS) and is published online three times per year: on March 1, July 1, and November 1. Can’t make it to San Antonio for the Annual Conference May 24-28? See if a trip to Cincinnati OH will fit into your schedule! 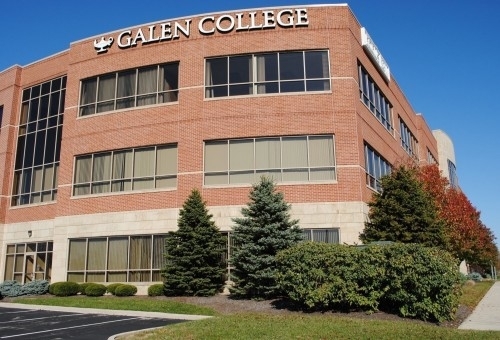 The HAPS Central Regional Meeting will be held at Galen College of Nursing on March 7. Online registration is available through the day of the conference, but sign up now to make sure you get a space. The conference will include keynote addresses from Laura Woollett, Ph.D. and Raymond Boissy, Ph.D., both of the University of Cincinnati School of Medicine. Come see the “Mummies of the World” exhibit at the Cincinnati Museum Center. After the day of meetings, there will be an informal trip to visit the Cincinnati Museum Center to see the “Mummies of the World” exhibit. This exhibit displays a collection of real mummies and artifacts from all around the world. The collection is presented with dignity and respect and includes ancient mummies dating back as far as 4,500 years. Contributions came from 10 world-renowned Institutions and two private collectors. You will learn how mummies are created, where they come from and who they were. 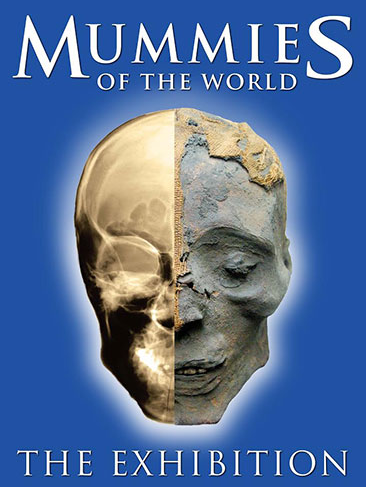 You will also discover how modern science is used to study mummies through innovative and non-invasive techniques, allowing incredible insights into past civilizations. This trip will complement a workshop on human preservation by Ronn Wade. Carpooling will be available for this event. It is definitely time to start thinking about the HAPS Annual Conference. Described by MANY as the best, most friendly, and most FUN conference you can attend, HAPSters start counting down to the next Annual Conference the day after the previous one ends! So if you’re planning on attending the HAPS Annual Conference in San Antonio May 24-28, here are a couple of things to add to your To Do list this week. Consider sharing your cool ideas by presenting a workshop. The HAPS 2015 Workshop Proposal Submission Form is quick and easy to fill out. This needs to be done by Friday 2/20 at 11:59 pm. If you’d rather present a poster, the HAPS 2015 Poster Proposal Submission Form is easy too! It is also due by Friday 2/20 at 11:59 pm. 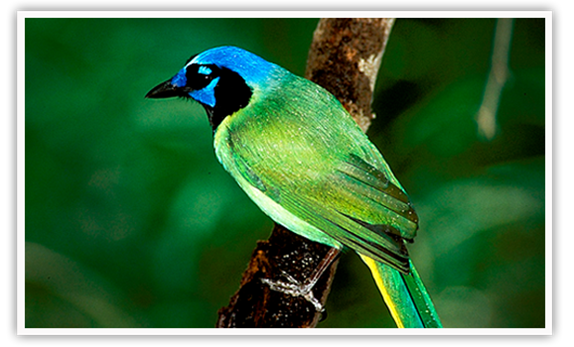 If you’re lucky, HAPS birders might even spot the incredible Green Jay on the trip! In every class, there is at least one student who simply stands out from the rest. S/he is enthusiastic, motivated, bright, and just gets fired up by learning about Anatomy and Physiology. S/he is authentically interested in what you have to say and treats the learning experiences you offer as the amazing opportunities they really are. These rare students often fuel you through each semester, and they truly make teaching the incredibly rewarding profession it is. HAPS not only values its teaching members, but it values the students who inspire and fuel these fantastic teachers. So if you have (or had) a student this year (2014-15) who is particularly exceptional, consider nominating her/him for the Primal Pictures-HAPS Scholarship. The goal of this scholarship is to promote excellence in anatomy and physiology, encourage innovation and celebrate learning. The winning student will receive a cash award of $1000, free entry to the Annual Conference in San Antonio, and up to $1100 for reimbursement of travel expenses. Please consider nominating one of your best students for this award. NOMINATIONS ARE DUE BY TUESDAY, FEBRUARY 3rd. Award recipients will receive their award at the HAPS Membership Meeting on May 25, 2015 and must be present to receive the award. 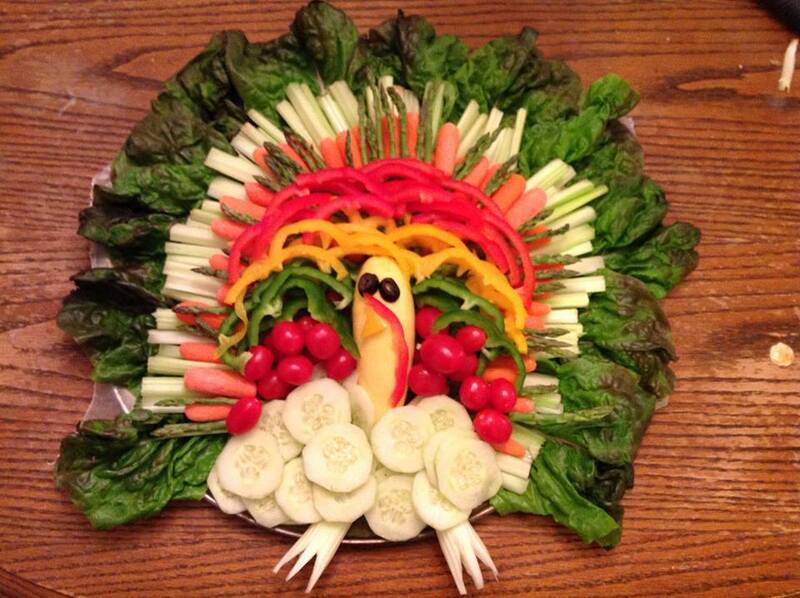 The HAPS blogging team ate too much during the holiday and will be taking the week off. We’ll see you next week though, with more fun HAPS news!